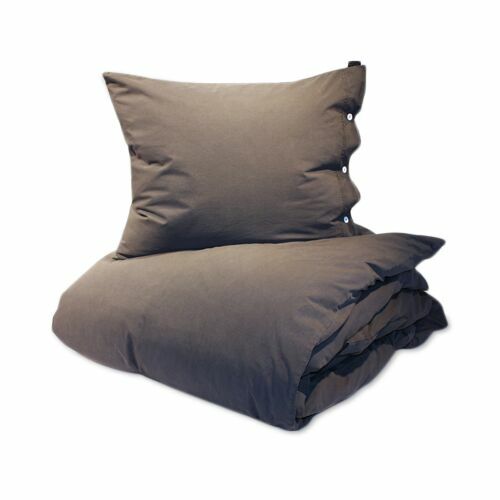 The bedding is made of only organic materials such as stone washed percale, satin, combed cotton and throws in organic cashmere. 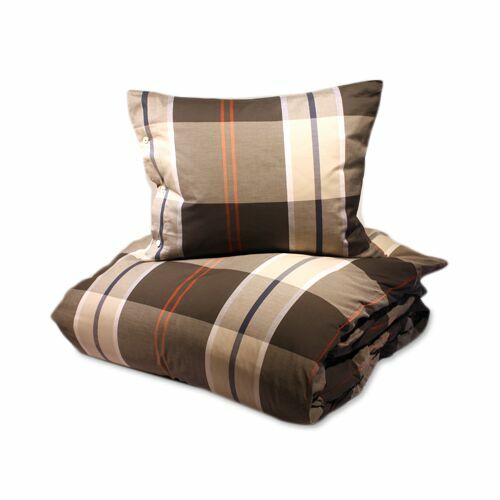 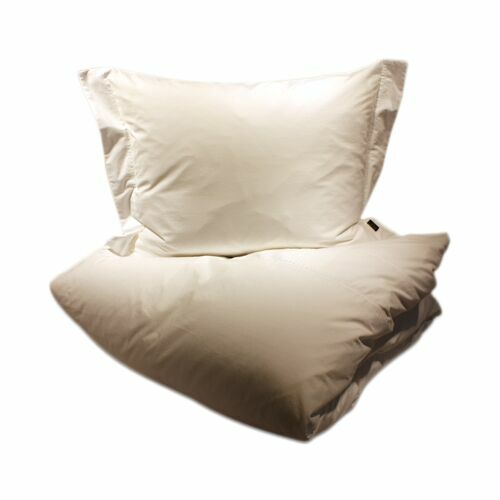 Characteristically, the smart solutions with the sheets you can use both under and over, unique and customized designs and a production based entirely in Europe. 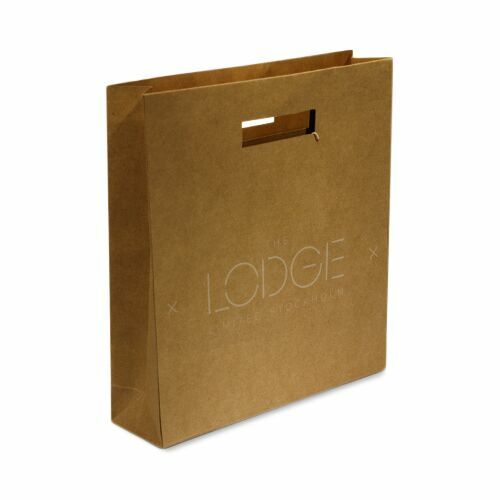 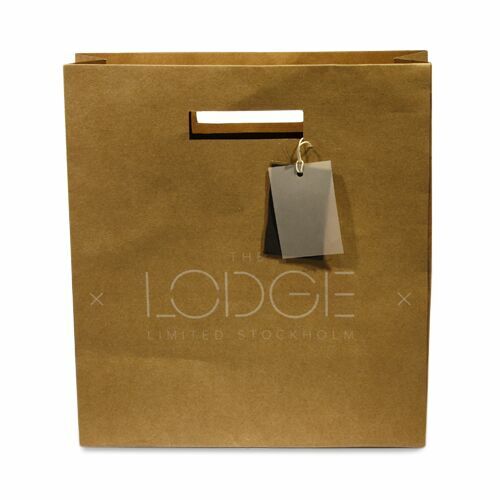 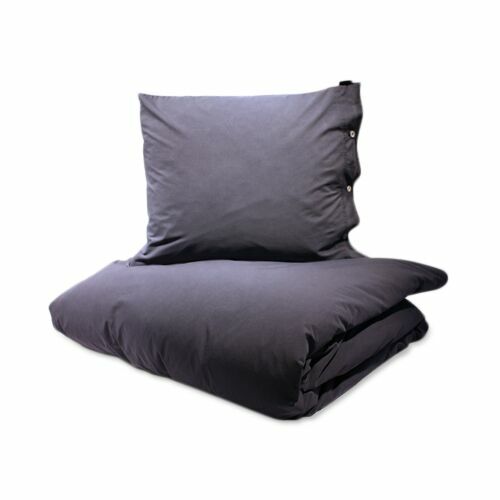 With top quality, modern design and optimal comfort you will find The Lodge Limited is back to what really good bed linen are and takes your sleep to a whole new level.